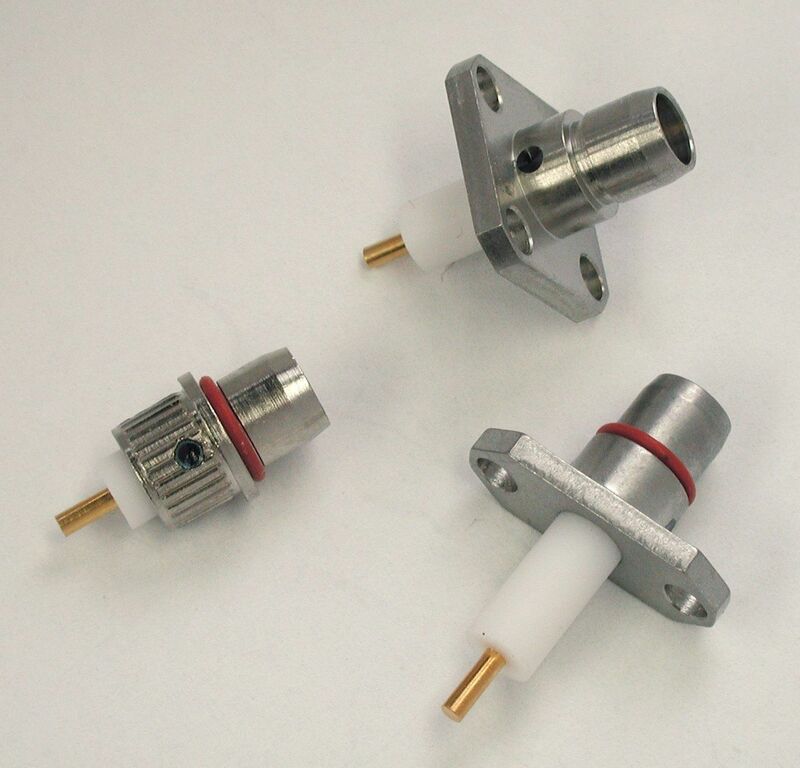 CDM Electronics is the premier stocking distributor for Delta’s complete line of RF connectors and RF adapters. Delta Electronics manufactures 70 different series of RF Coaxial connectors, from miniature SMP connectors to high-power types (LC and LT). Delta also manufactures over 200 types of military RF connectors and adapters, compliant and QPL’d to MIL-PRF-39012, and Mil-PRF-55339. Delta Electronics connectors are competitively cross referenced to cross Anritsu, Astrolab, Dynawave, EF Johnson, Southwest, Rosenberger, S.G. McGeary or SV Microwave equivalents. Contact CDM for modifications, cable assembly and kitting programs.